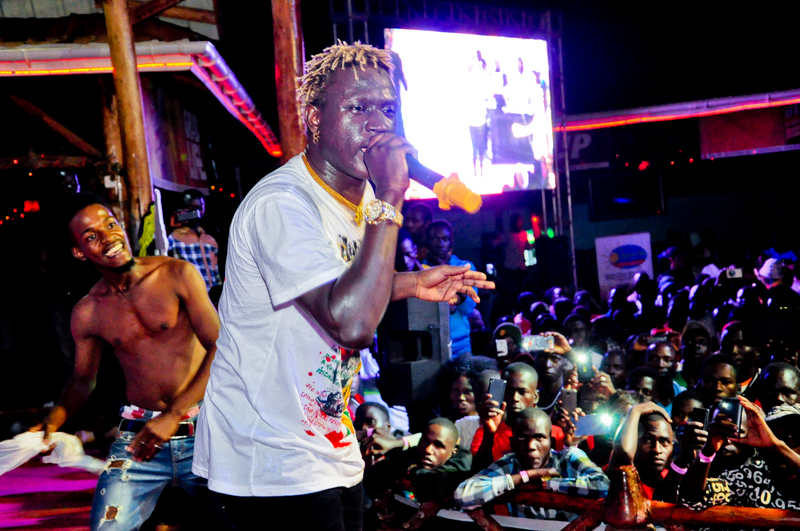 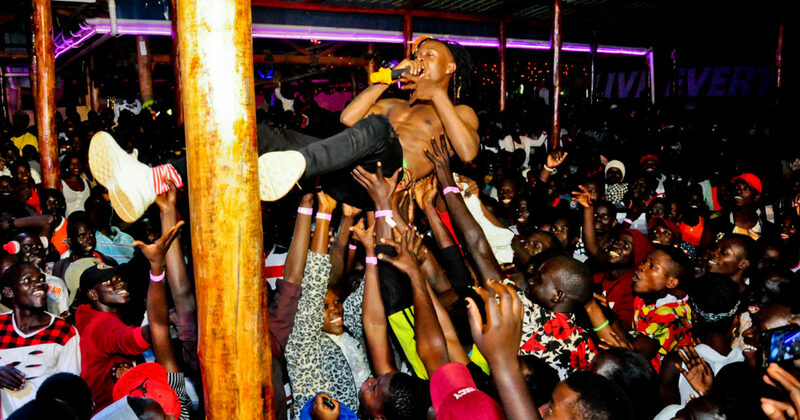 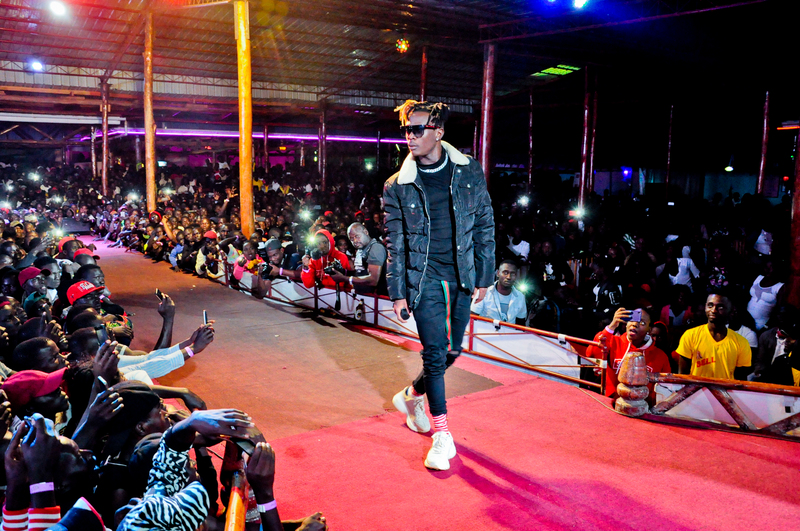 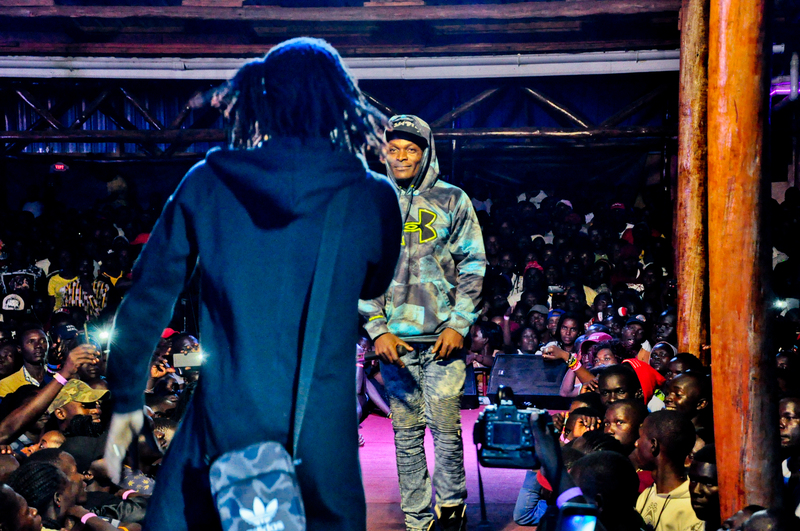 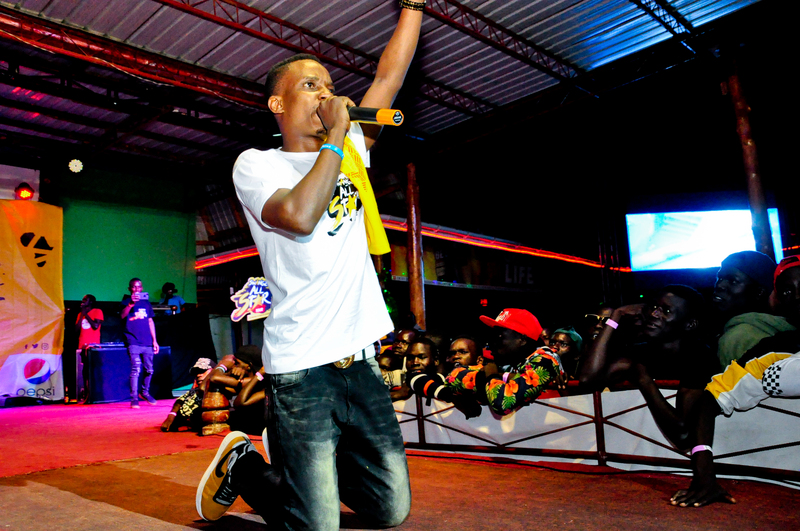 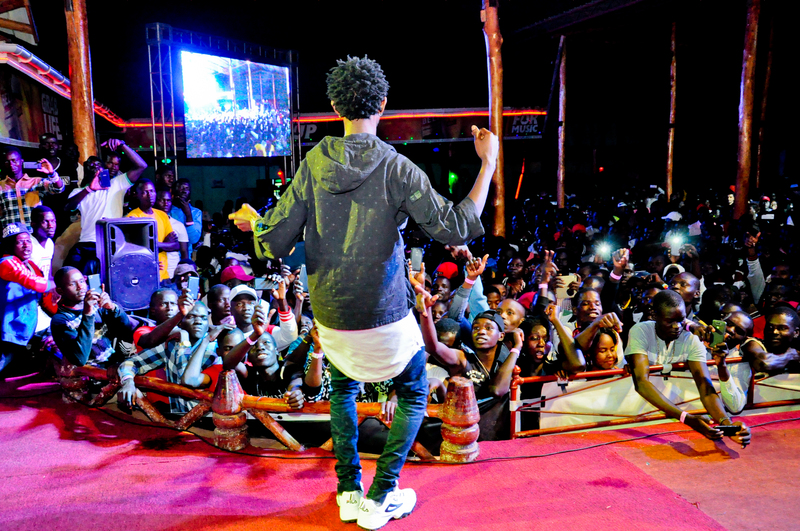 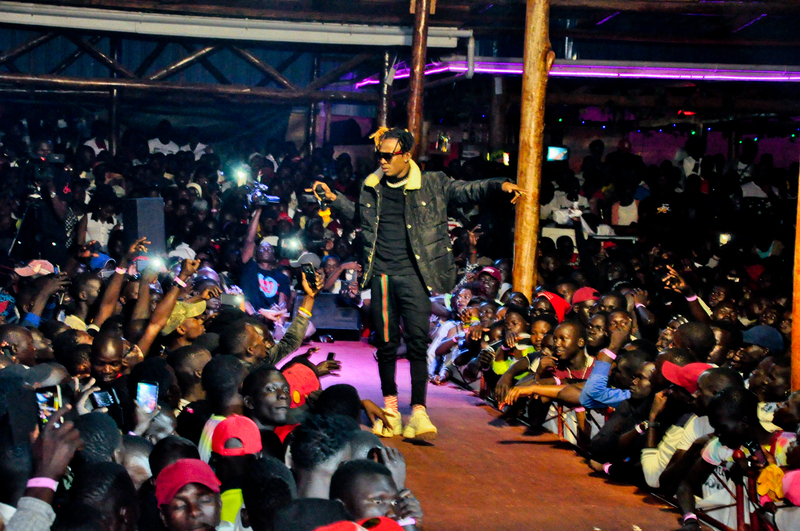 Rappers Fik Fameica and Gravity Omutujju on Saturday wowed crowds in Gulu town after putting up explosive performances at the second Swangz Avenue All Star tour. 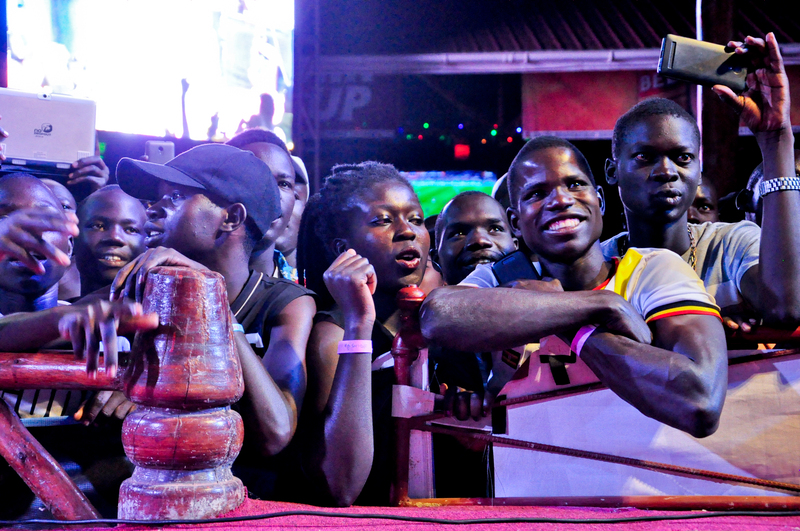 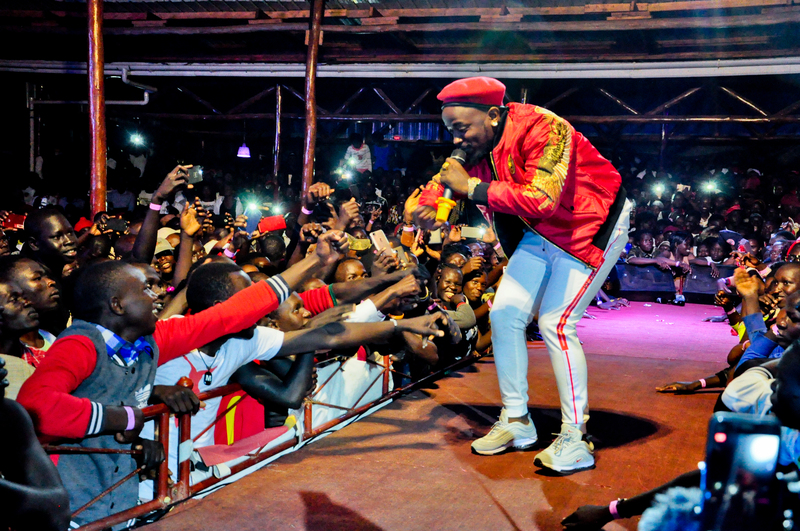 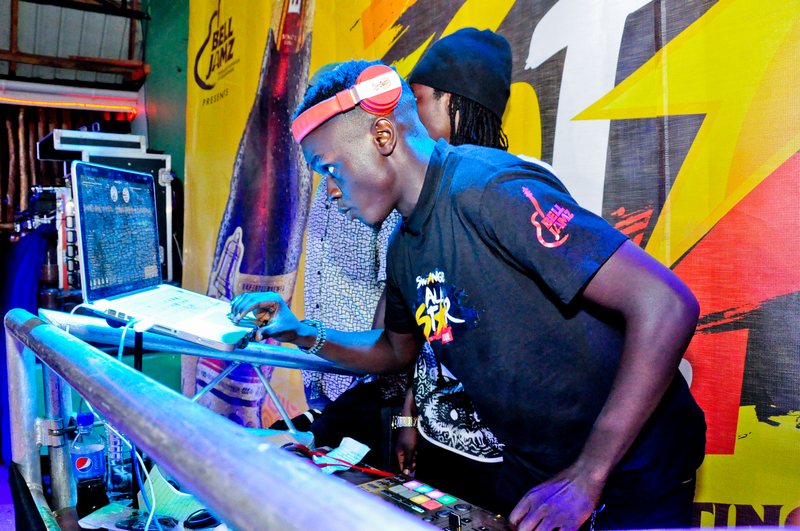 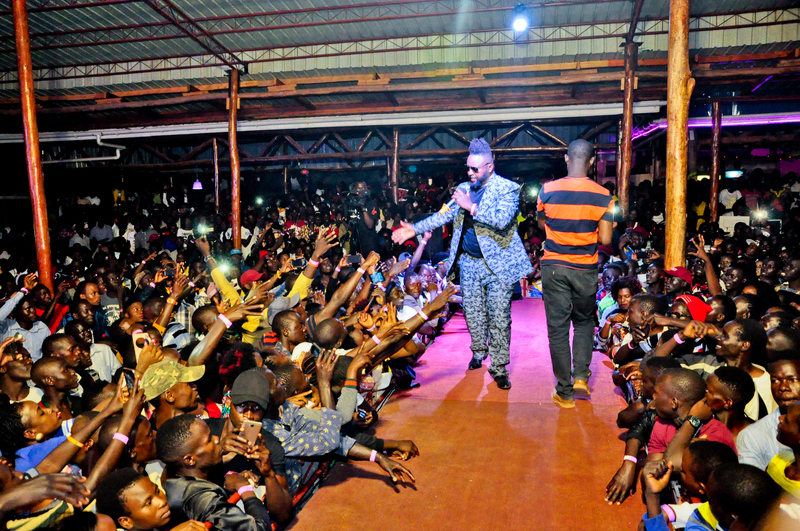 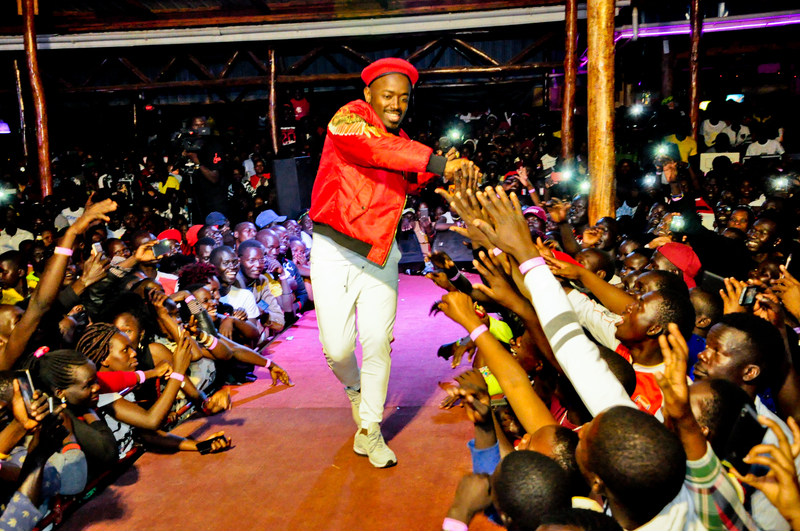 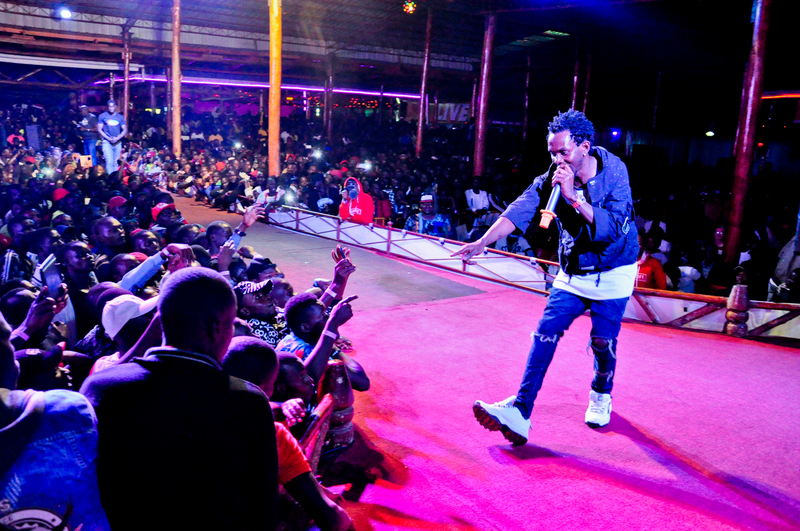 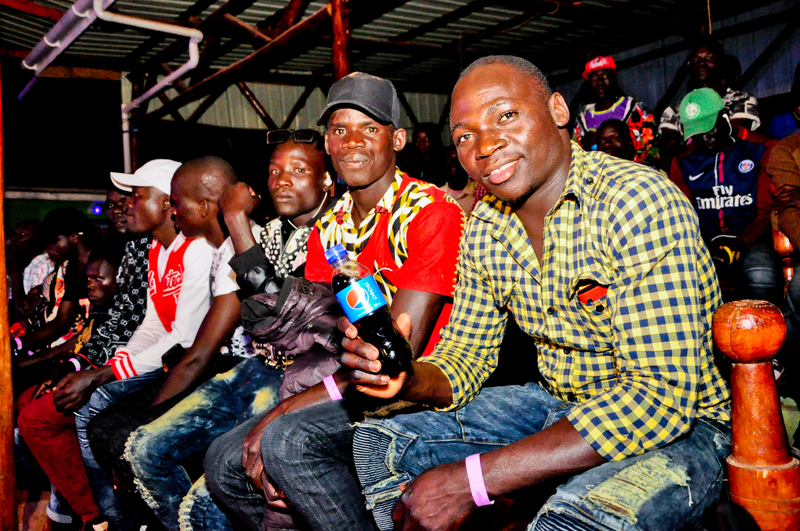 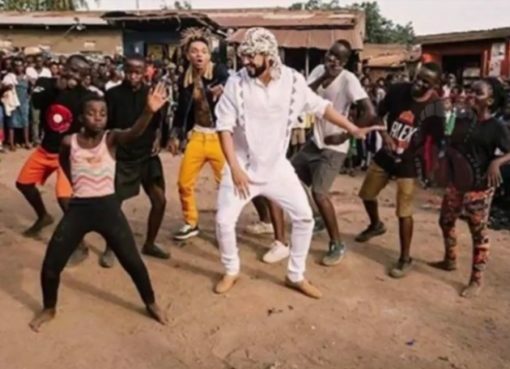 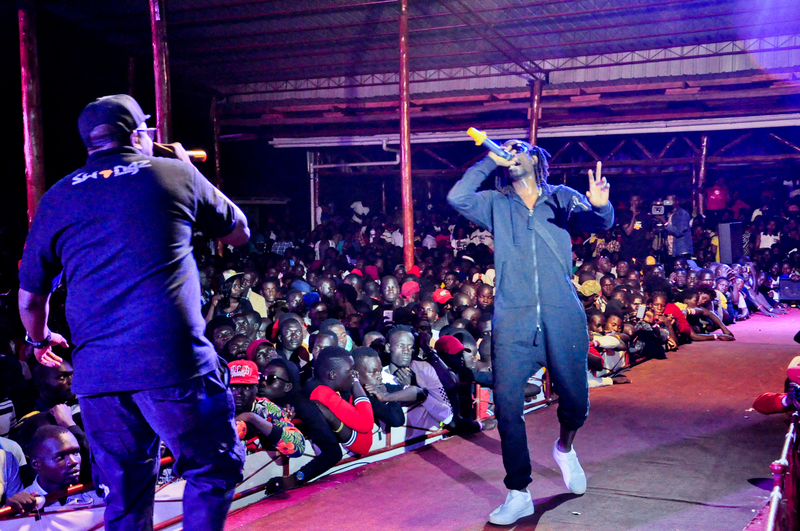 The tour concert which was held at Smiling Panda in Gulu attracted multitudes of revelers who were treated to some soothing music by acts from both the North and Central Uganda. 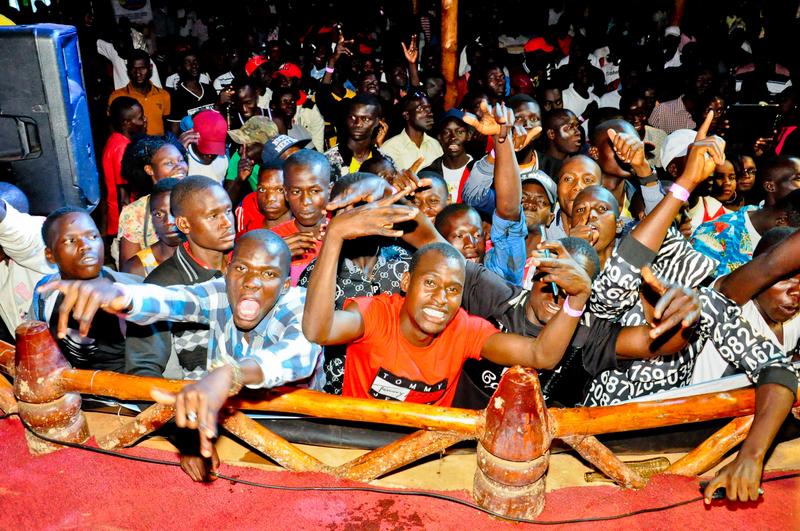 Among the singers from Kampala included the Kireka Boy Ykee Bender, Mun G, Winnie Nwagi, Vampino among others. 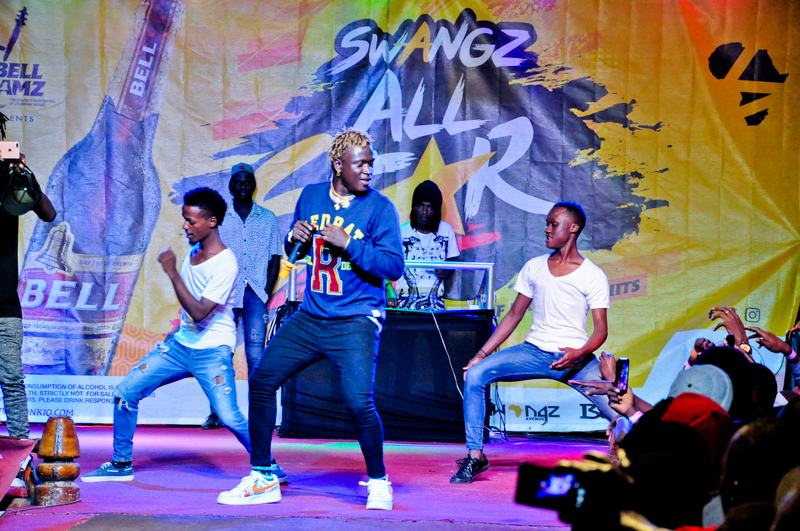 The Gulu tour was the second of the four tours that production house Swangz Avenue will hold before the main concert on August 31st at Lugogo Cricket Oval. 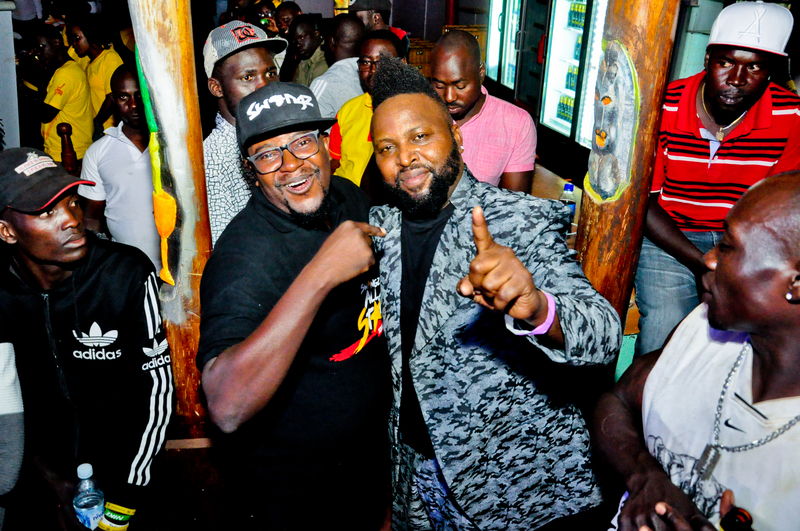 The Tower Post understands that the third tour will go to Masaka on Juy 21st and later Arua for the fourth tour before the major concert that will feature Jamaican reggae maestro, Tarrus Riley. 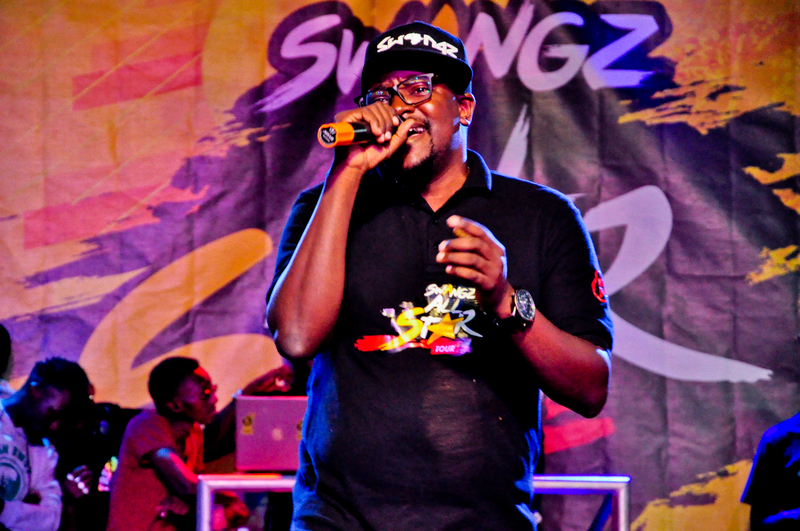 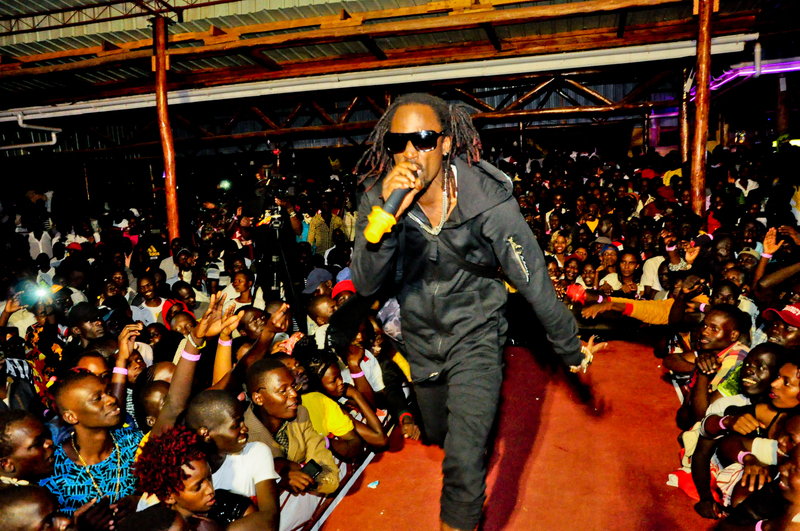 The Kampala concert will be the final among the events that were aligned to celebrate 10 years of Swangz Avenue. 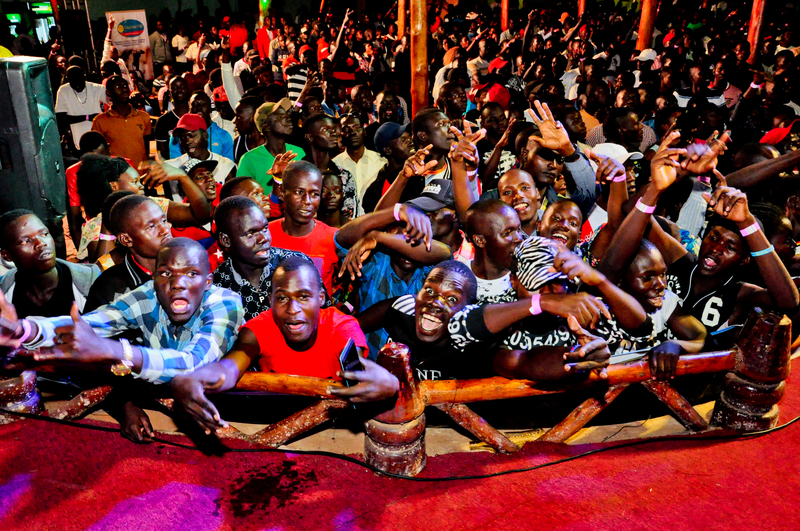 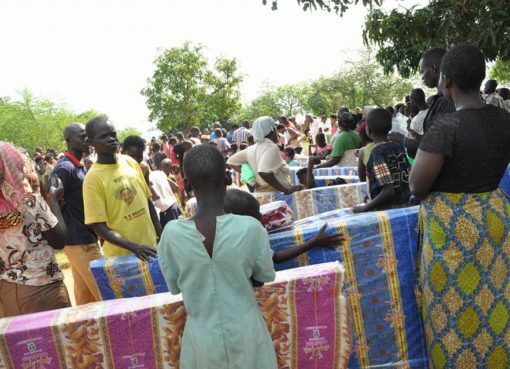 From Gulu, we have the pictures.